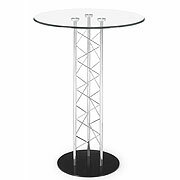 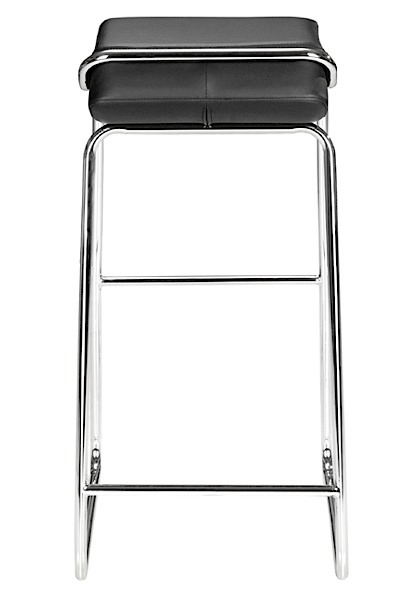 With its thick leatherette cushion and elegant chrome steel tube frame, the Warner Bar Stool is the finishing touch in any setting. 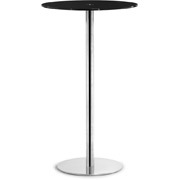 Seat height is 31.5". 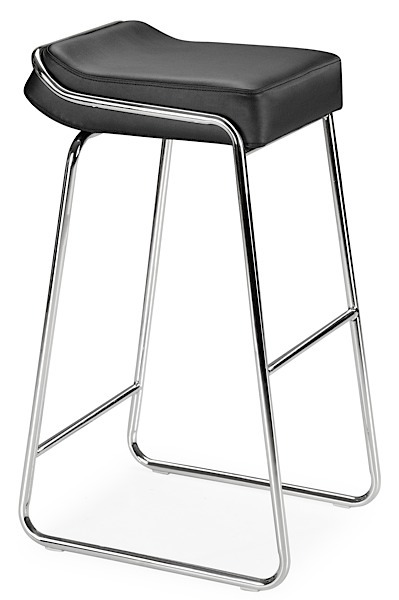 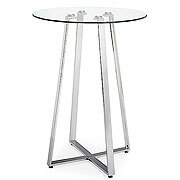 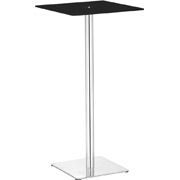 The Warner Bar Stool is priced individually, and only sold in MULTIPLES OF TWO (2).